As strong supportive women, Panhellenic believes in the greatness and power in women. They are women who build each other up, support them, and encourage each other to find greatness within themselves. As these women have found strength in their organizations, they have also decided to come together nationally and support women worldwide. 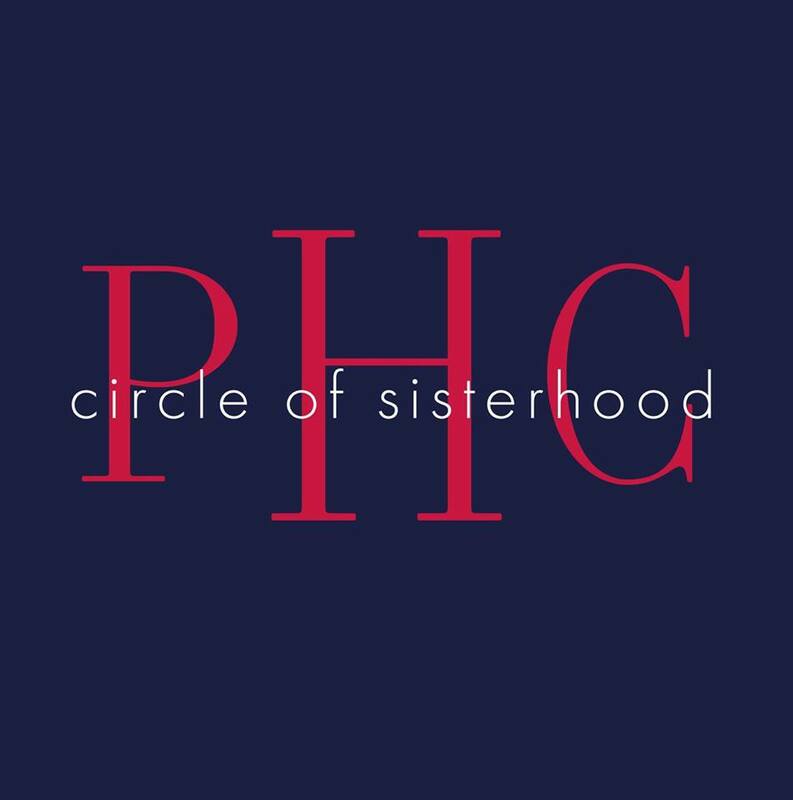 The Circle of Sisterhood Foundation is a means in which all sorority women across affiliation, age, color, and creed can stand together and make a difference in the lives of women around the world. While less than seven percent of the world have college degrees, two thirds of illiterate adults are women. Through this philanthropy, sorority women are fighting to give these women an equal chance for fulfilling lives and livelihoods through the learning of a trade, schooling, or a college degree. At Oregon State University, Panhellenic is proud of their contributions to Circle of Sisterhood. While they have recently paired with Circle of Sisterhood, they are proud of the progress they are making. In this past year, OSU Panhellenic has been able to donate approximately $1,500 to Circle of Sisterhood. “The important thing was getting more people aware of the cause and I think we were able to accomplish that” says 2017 Panhellenic VP of Philanthropy, Aimee Miller. In the year to come, Panhellenic wants to continue to raise awareness for the cause, engage more people, and donate even more. You can help support Circle of Sisterhood and give a gift HERE, or simply follow the LINK to learn more!